There are times in life when we need prayer. And there are times in life when we feel led to pray for someone or something close to our hearts. Our worship services have a time when we pray for people who have requested prayer. If you would like to be added to the prayer list, please call the Cathedral Office by Wednesday noon to be added to the list of those we pray for during the next Sunday morning’s services. 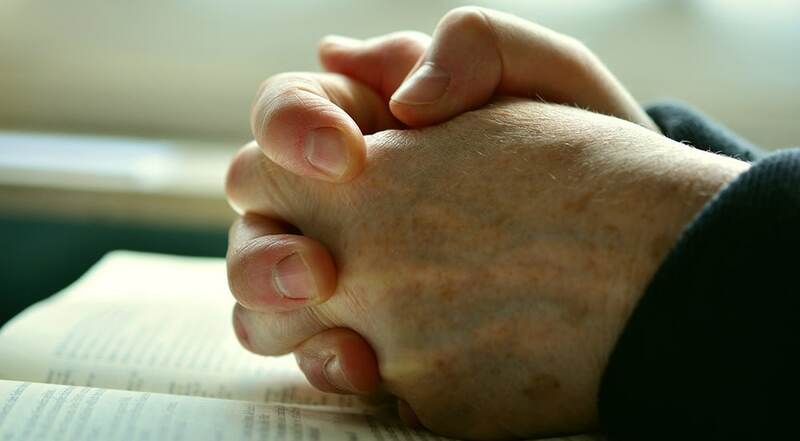 If you would like private prayer during our 9:15am & 11:00am Sunday Services, members of the prayer team wait during communion by the prayer kneeler at the rear corner of the cathedral for those who would like to be prayed for. Members of our prayer team also pray in confidence for people throughout the week. If your name is on the list on Sunday, take comfort in the knowledge that people will be praying for you throughout the week. Anyone interested is welcome to join us any Monday night. For further information, contact the Rev. Mike Lynch or the Rev. Terry Dunn through the Cathedral Office: (780) 428-6323 or admin@allsaintscathedral.com.